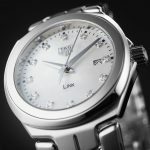 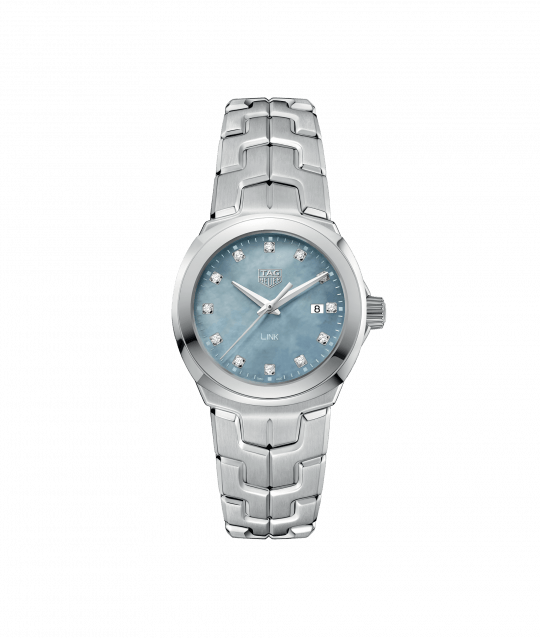 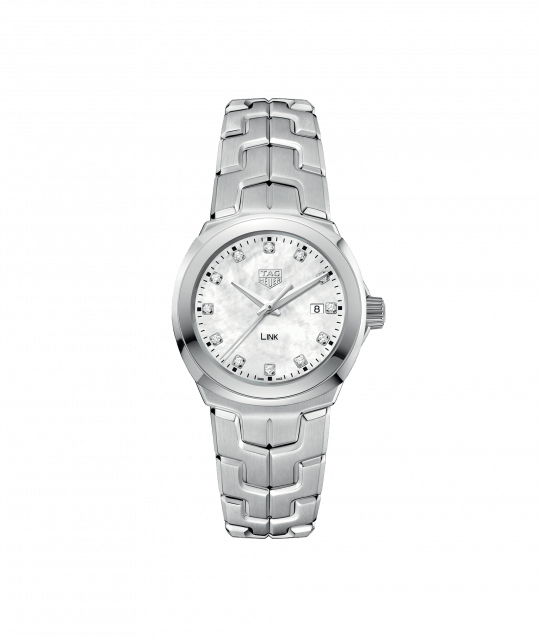 Think stunning TAG Heuer Link watch features a gorgeous mother of pearl dial, which is enhanced by 12 diamond set hour markers and a date function that has been displayed at 3 o’clock. 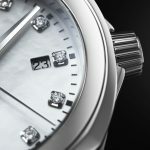 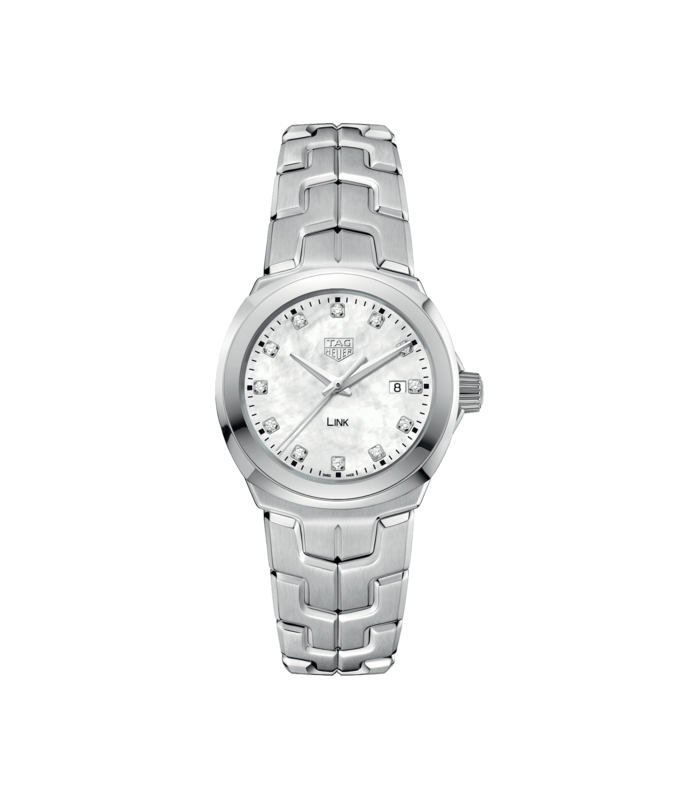 This watch also features a 32mm polished steel case. 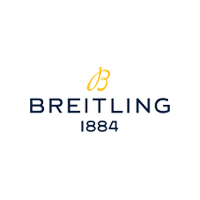 This elegant watch is presented on a polished steel strap. 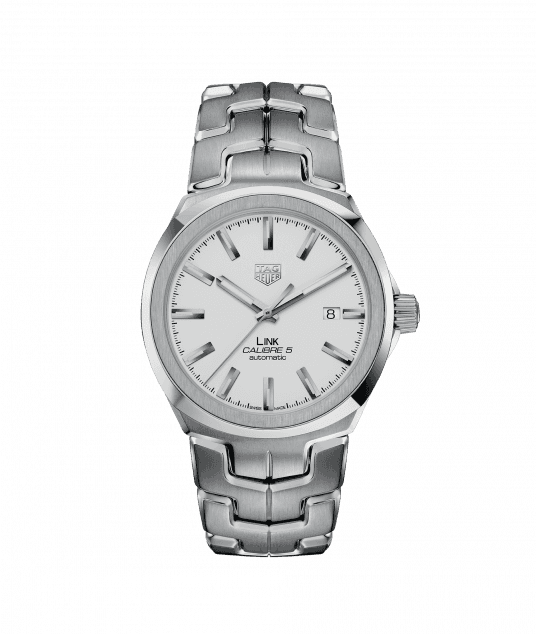 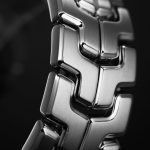 Tag Heuer Link Stainless Steel Quartz has been successfully added to your shopping bag.